Spring Training has started! And that fuels the minds of Jeff, Rob, and Van as the three discuss what to actually look for in these games when evaluating players. 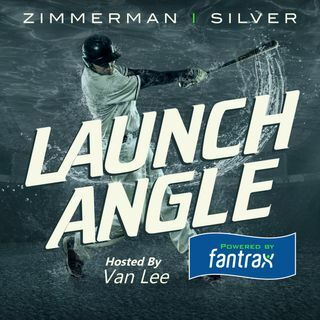 They also talk Kershaw, Josh James' quad injury, Marwin Gonzalez, and continue their ADP analysis from hitters in random rounds that Van can't remember!